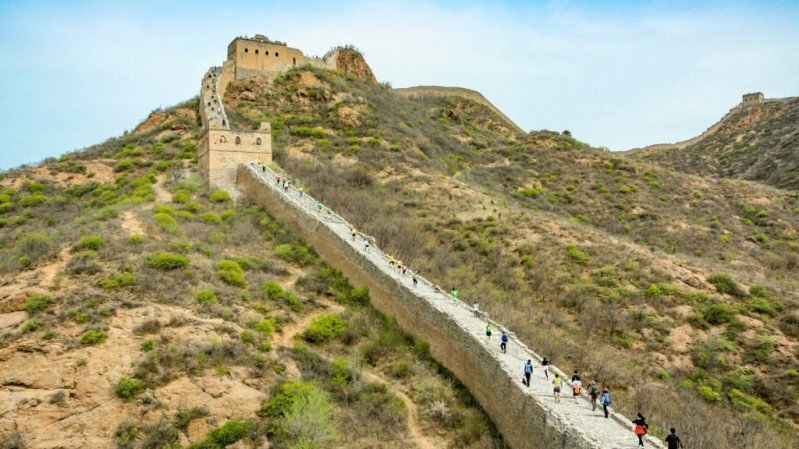 We are honored to share that Inge Thieleman will be in China on May 19th to run The Great Wall Marathon in support of JCOC. Incredibly this is the ninth time that Inge has run a race to raise funds for us and we so appreciate?her efforts! All the best to her and she prepares for this amazing journey.